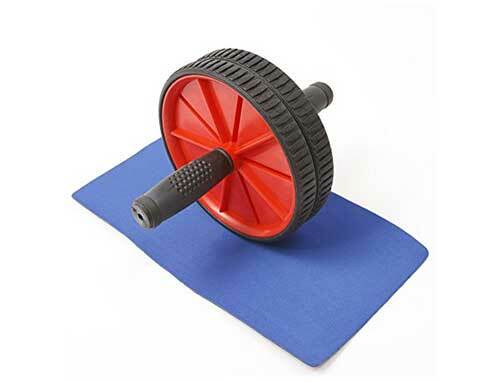 Start looking healthy and fit - Exercise and Workout with this AB Roller Wheel Total Body Exerciser for 100% Guaranteed Results. Easy to use - simply roll the AB Wheel forward and backward. 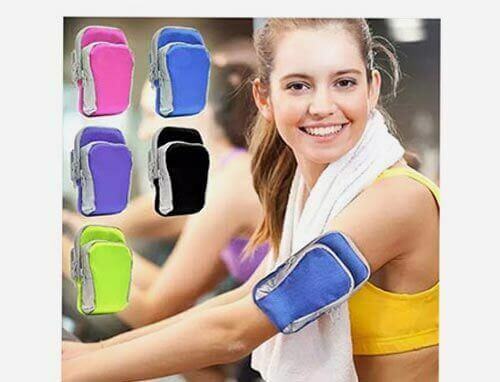 It tones and trims your entire upper body, burns off excess calories and reduces your waistline. You can control the degree of your workout by rolling farther or closer to easily strengthen and stretch your Abdominal muscles. 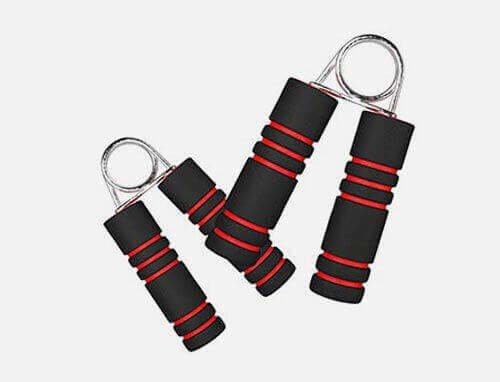 It also works on your back, shoulder, waist and arms, strengthens them and gives you the body that you always wanted. 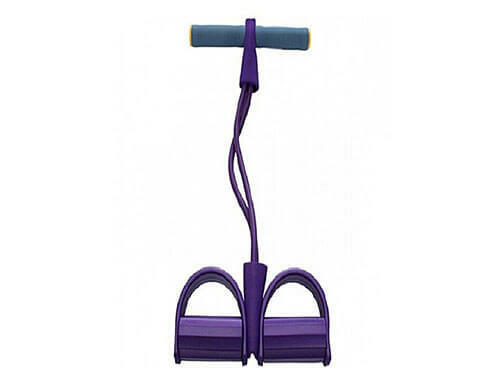 Package Includes: 1 Pc AB Wheel Total Body Exerciser. Control The Degree of Workout By Rolling Closer or Farther From Your Body.